If you call after hours, please leave a message, tell us what is the best time to reach you and we will call you back at your convenience. Schedule Your FREE Consultation today. American Beauty & Health offers free, no obligation in-person consultation. You can schedule an appointment with our certified colonic specialists in our office at Rego Park, Queens, New York, to discuss your health care goals and ask questions about the colon therapy procedures. Call today to schedule an appointment convenient for you. American Beauty is a salon which caters to the total treatment of men and women. 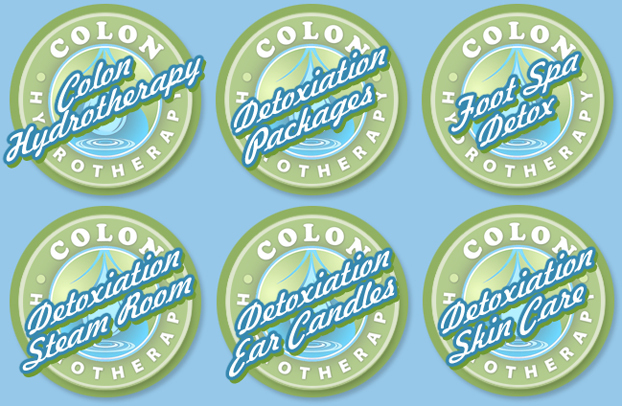 Our staff and facilities provide you with the luxury and comfort that you and your body deserves. American Beauty's package deals give you the opportunity to pamper yourself or to purchase it as a gift. Visit American Beauty and let us take your mind and body to the world of beauty and relaxation. Please take a moment to browse through our Web site to learn more about us and the services that we can provide you.